Babatunde Victor Temitope is a multiple award-winning disc jockey and a Sound Engineer from Kogi State born and brought up in Kano State, Nigeria. 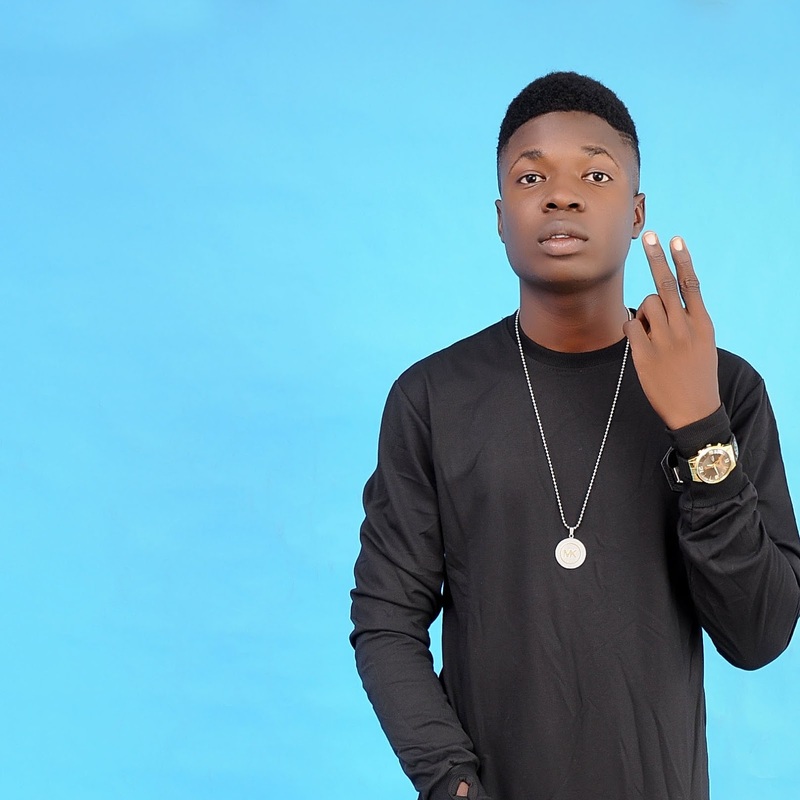 He is popularly known by his stage name DJ Swergvic. Babatunde Victor Temitope was born on the (31st October 2000) and grew up in Kano state Nigeria. He started his early life career as a disc jockey, where he basically play his mix on streets party back then. There he was known as "DJ Swergvic (#Planking)". Then later on went into music production by setting up a recording studio 'Planking Sounds Studio' where he works as a Sound Engineer. Watchu Want (featuring) V-Can Snow and DJ Mo! ^ DJ Swergvic gets Nominated in 3 Categories for EkiAwards 2018: See Full list of Nominees. dj swergvic official website. Retrieved 07 July 2018. ^ "Dj Swergvic Xclussive Interview with Naijasmart". Naijasmart. Retrieved 21 October 2017. ^ Naijasmart ft Dj Swergvic and Dj Teewizzy - 2018 Welcome Mixtape. mp3factory. Retrieved 02 January 2018. VIDEO: V-Can Snow feat DJ Swergvic & DJ Mo!